Imagine parents who have picked up the kids from school, shopping bags in hand, arriving home to their recently completed condo building. A building you helped make happen. They’ve put their trust in you to choose a comfortable, safe and reliable elevator system to get them home. At thyssenkrupp Elevator, we can help you earn and keep their trust. From lifts to stair lifts, our systems make people feel at home. 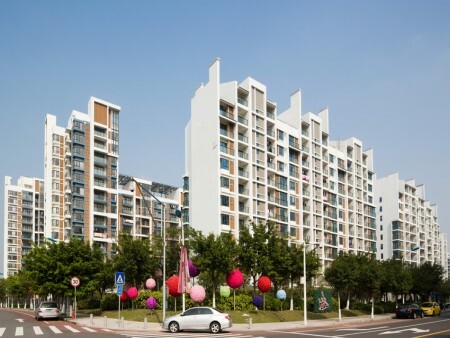 They help you enhance the quality of life in your building while also saving energy and reducing costs. With their excellent sound insulation, high reliability and superior ease of use, our lifts make for pleasant and quiet neighbours. From exclusive villas to apartment complexes, we have the right system to take people home, safely, comfortably and stylishly. When you’re home, everything is just right. 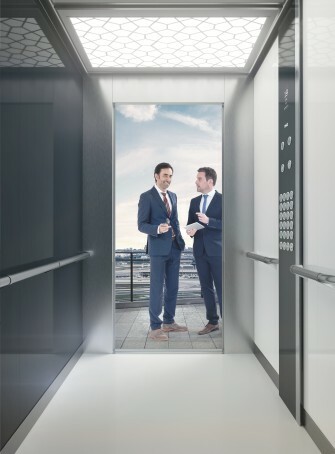 A thyssenkrupp Elevator mobility solution, supported around the clock by our best-in-class service, makes it even better. synergy 100 is the perfect solution for small residential buildings with up to 12 stops. Its compact new car design, proven functionality and efficient installation deliver an outstanding price-performance ratio. synergy 100. Guaranteed performance at the right price. 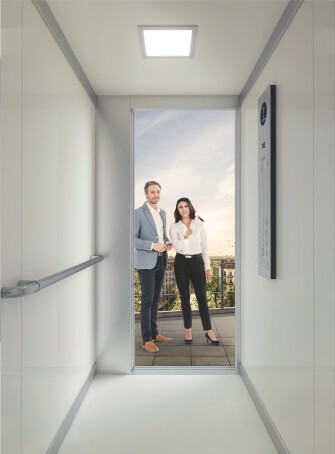 synergy 200 is the comfort solution of our synergy family of elevators, for mid-range residential buildings and small offices, hospitals and hotels with up to 20 stops. This versatile lift offers the exceptional comfort and cutting-edge design you need to always exceed passenger expectations in true style. synergy 200. True comfort. True style. evolution 200 is the performance solution for mid-rise commercial buildings that require to deliver a perfect experience in design and convenience (ride-comfort). evolution 200. 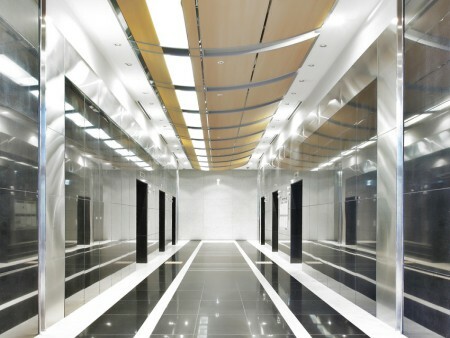 Performance to elevate your building's premium. 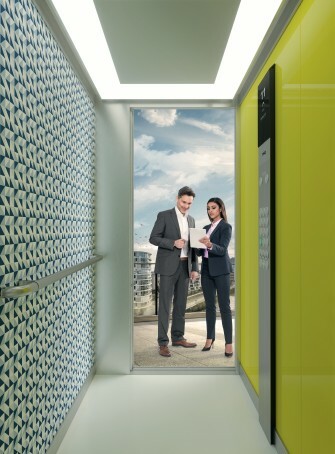 Thanks to its forward-thinking design and best-in-class technology, our evolution 300 passenger elevator is both a trendsetter and a giant step ahead. Whether you're installing a new system or modernising an existing one, it fits your building's shaft perfectly – right down to the millimetre. 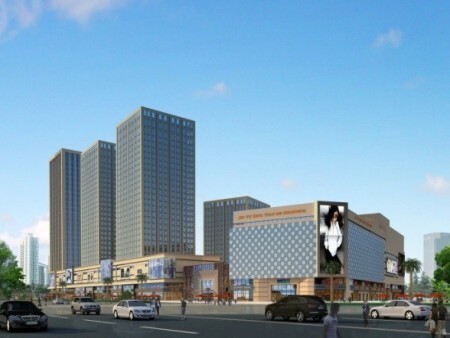 From luxury condos and hotels to hospitals, airports and malls, evolution 300 is sure to exceed your expectations. evolution 300. Designed for top performance. Engineered and manufactured in Germany, uniq stands for the ultimate in individuality and advanced technology, perfect down to the smallest detail. 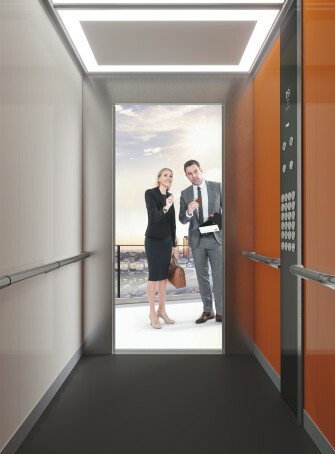 No matter how extravagant your vision, this exceptional passenger elevator will live up to it in every way. uniq. A distinctive next-generation solution. Velino is engineered for commercial use and designed to reflect the most modern aesthetics. 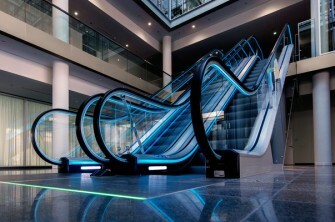 With its wide array of design options, this attractive escalator enhances your building’s visual appeal without making any compromises. Today around the world, one in eight people is over 60, a number that’s expected to increase as fertility rates continue to decline and life expectancy keeps rising. At thyssenkrupp Elevator, we’re helping meet the needs of the planet’s aging global population. 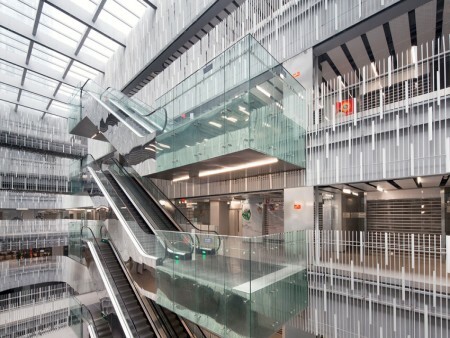 We provide dedicated and tailored solutions to enhance people’s mobility in both private and public settings. Our unique tools help you make smart decisions about your next elevator project.